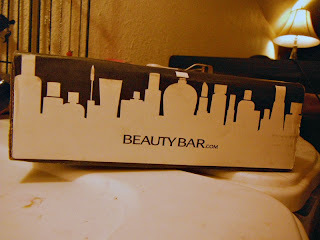 This month marked the end of my relationship with both Birchbox and Cravebox, so I was really hoping my remaining subs would send out good boxes to make up for it. Sample Society took a little longer than usual to get to me because of the holiday, but it came quickly once it shipped. But were the contents worth it? I like that the Beauty Bar boxes now have a pull tab to make them easier to open. I used to struggle with the outer boxes! 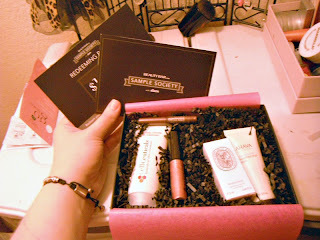 I also still appreciate the packaging, itself - the Sample Society boxes are sturdy and cute and great for storage. I like to use them to organize my makeup...they hold up better than the Birchboxes! Here's what was inside this month. Good sized samples of good brands. I have consistently been happy with Sample Society's offerings. They tend to send out truly high end brands and products that are useful for most everyone. Of my subs, I'd say that Sample Society is, so far, the most "sophisticated". 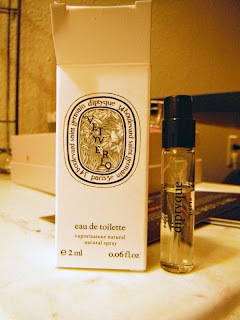 The first item I pulled out was this EDT sample by diptyque. I love getting perfume samples, so I was excited to try this! They sent out several different scents by diptyque. This company is really interesting to me. They design most of these scents to be unisex and they all have really poetic, interesting descriptions. I received vetyverio, which is in the "woody" family and is inspired by forest vegetation. It has notes of citrus, vetiver, spices, and woods. I personally smell more vetiver than anything and I get very little of the citrus or fruit notes on me. It's definitely a high quality fragrance, and I found it to be quite complex...but I am not a fan of the scent itself. I don't find that it suits me, I tend to prefer a sweeter, more feminine scent. That said, I was really glad to try this brand and I would very much like to try more of their fragrances. 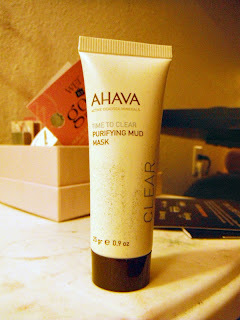 I was really excited to get this Ahava Purifying Mud Mask. I love masks and I've heard great things about this brand. The sample is a great size, too. It's a mineral mud mask that promises to soften and purify the skin, get rid of excess oil, and clear and prevent blemishes and blackheads. I have tried it once, and I did like it. It left my skin feeling clean and fresh. I find it to be a good mask for my skin, and I will definitely consider buying the full sized product when I finish this. This is a B Gloss by Borghese. It is what it looks like - a lip gloss. It boasts vitamins A and E, as well as jojoba oil, avocado oil, and aloe. The size is perfect to keep in my purse! I got the color "Fiore", which is a shimmery mauve color. I like the shade a lot, and find that it complements my complexion. I posted a photo below. I am not a huge fan of the gloss itself, though - it is a bit sticky. However, once it's been on for a few minutes, the stickiness does fade, and I find the wear to be decently long for a gloss. I will definitely use it, but I don't think I'd buy the full size. This is Extremely Gentle Skin Cleanser by CellCeuticals, and it is also what it sounds like - a cleanser that is gentle. It's a great size (2 ounces)! It promises to hydrate as it cleans and to be suitable for sensitive skin. 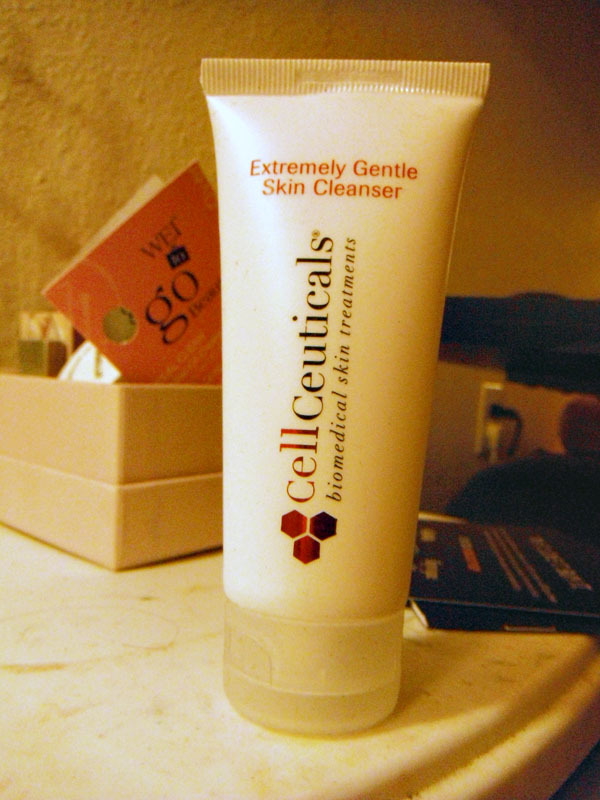 I've been using it at night (I exfoliate in the mornings, so I prefer something gentle at night) and I find that it is great at cleaning my skin without irritating it or leaving it tight. It's definitely a nice cleanser, but I do think there are plenty of products out there that do an equally good job for a more affordable price. I do enjoy this brand! And finally, a stila smudge crayon! 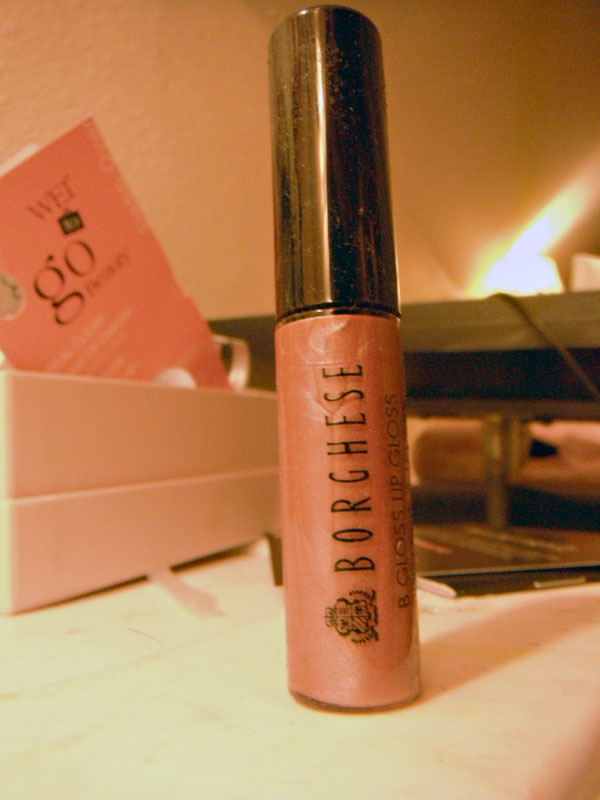 I received the shade "umber" which is a nice brown. This is a cool product - it's a primer, shadow, and liner in one. 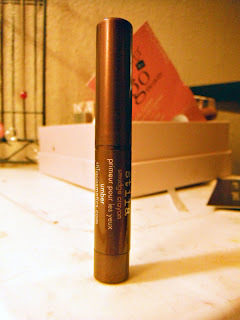 It's nice and soft and creamy, and I did find it to be long lasting! The tip really is like a crayon - easy to make a nice even line. It's very easy to smudge to make a smoky eye. I love it and would love to try other colors as well. This is my favorite item in the box! This is a thin layer of the Borgese B Gloss in Fiore on my bare lips (wow, that angle makes my nose look giant...) Definitely a nice, subtle color. In all, I think this is a great box. The gloss and liner are perfect shades for fall, and the cleanser and mask are great for my skin. I do wish I'd gotten another scent of the perfume, but I'm still glad to have tried it. Sample Society remains possibly my favorite sub, and I'm glad to see them continuing to send out impressive boxes. Have you tried any good new products this month? Sample Society is definitely my favorite sub. I'm excited to try the Stila. I'm not a fan of the perfume either. I received the same scent. 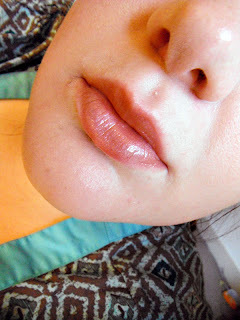 I'm loving the stila! The other scents sound nice, I wish I'd received a different one. 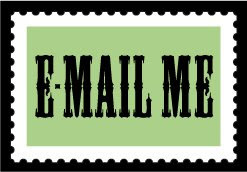 You're the only other person I've seen receive this one, so far.